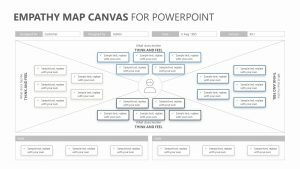 Use the Creative Ansoff Matrix PPT Diagram in order to work through the Ansoff Matrix with your team in a clear and concise manner. 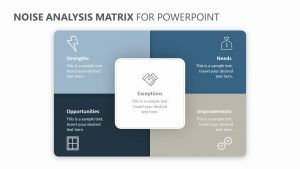 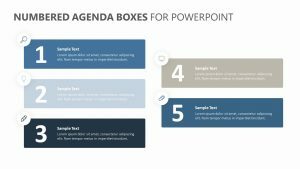 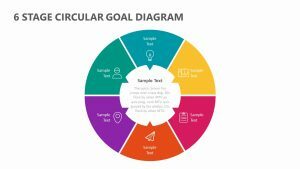 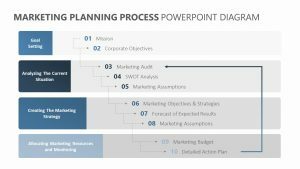 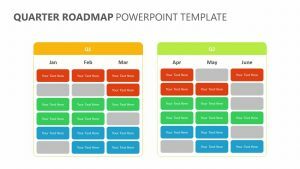 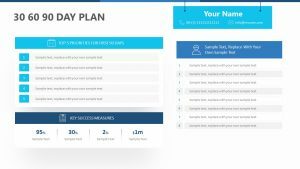 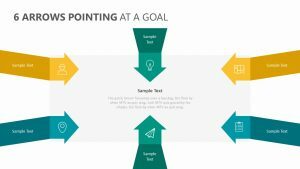 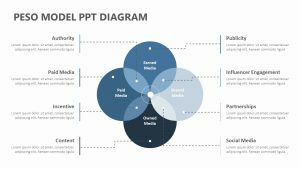 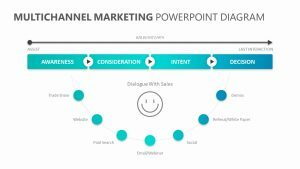 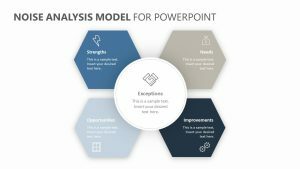 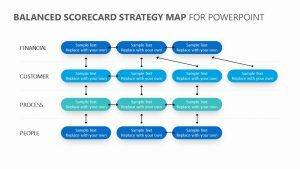 The Creative Ansoff Matrix PPT Diagram comes with one fully editable PowerPoint slide that will allow you to change its icons, colors and text as needed. 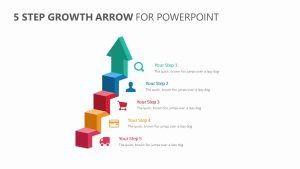 The slide features a square-shaped lattice on one side of it, including the markers and products on both of the axes. 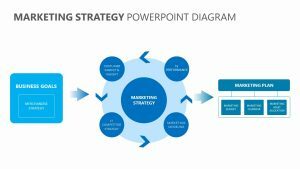 in the center are indicators such as market penetration strategy, market development strategy, product development strategy and diversification strategy. 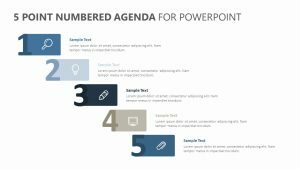 There is room for text elaboration on the right side.